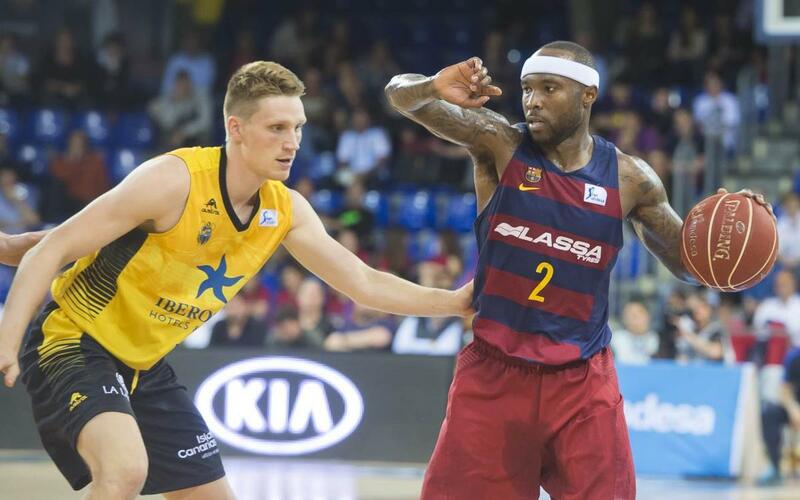 Tyrese Rice takes centre stage this Friday on Barça TV. The American point guard opened the doors to his home in the centre of Barcelona and shared a day in his life with the Club’s TV channel. Rice, who has just turned 30, spoke about what he does on training days, explained his daily routine, discussed how he feels in Barcelona and how he started out playing basketball in the US. In this Barça TV report, Barça Lassa basketball fans can get to know one of the most important and talented players in the team.